Elia Kings, a flamboyant traditional pattern still fashionable today. 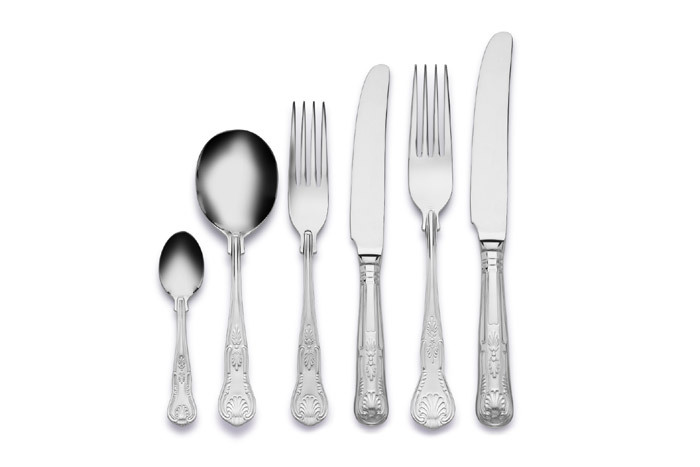 Ensuring ornate & elaborate dining style, time after time. Great attention has been paid to the fine detail on each piece.